Everyone loves dressing up as a terrifying monster or some wild character for Halloween. It’s tons of fun! Although, the majority of people may settle for a mask to toss over their face, you’re a bit different, right? You’re an artist, and this Halloween you can make your face your canvas. Instead of suffocating and overheating in some latex mask, you can completely recreate yourself with the help of this Spirit Gum with Remover kit. Use this handy adhesive to transform into a vicious werewolf, a wicked witch, a thirsty vampire, or a hungry zombie. 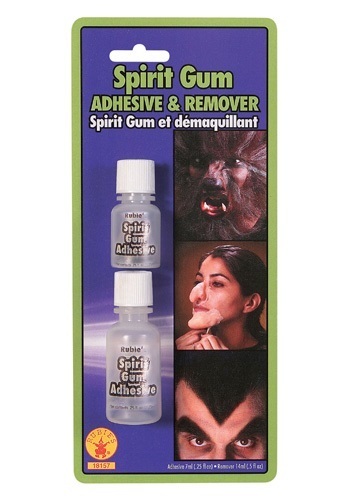 Whether you need to attach a new nose, some excessive facial hair, or some gnarly scar tissue, you can trust that this Spirit Gum will keep it securely attached to your face. AND! 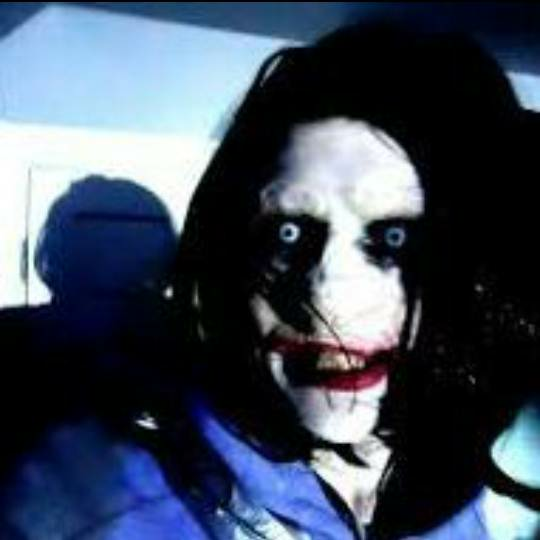 Once you’re done feeling scary, the Remover will turn you back into a regular human lickety-split. So grab yours today and let the menacing makeover commence. I bought this to glue a felt mask to my face, so I wouldn't need the strap to wrap around the back of my head (and squish my hair). It didn't work for that, but it might work for something else.